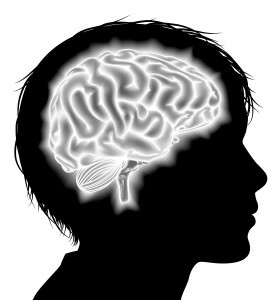 This article reviews the existing literature on neurocognition, brain structure, and brain function in adolescent substance users with an emphasis on the most commonly used substances. This scholarly article includes a lot of scientific language that may be unfamiliar but it does provide a wealth of information about the impact substance use on the adolescent brain and the importance of prevention. This may be best reviewed together with The Teen Brain resource. Anyone who is interested in learning more about the neurodevelopment of the adolescent brain as it relates to alcohol and marijuana use should read this article including: parents of young adolescents (12-16); parents of older teens/young adults (17-25); parents of adult children; adolescents/young adults; and teachers/community support.